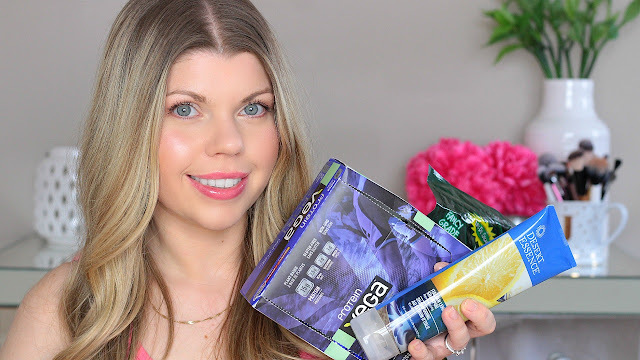 Eco Lifestyle Haul // iHerb, Vitacost, & More! Shampoo, protein bars, and gluten free treats! Just a few of the things I picked up on one of my recent online shopping adventures. In today's video I share what I picked up, and my favourite places to shop, including my absolute favourite online retailer, iHerb. What makes iHerb so special? They ship worldwide and include the duty fees in their affordable shipping costs. As a Canadian, I truly appreciate that, because nobody likes surprise duty fees. Plus they have an amazing assortment of eco lifestyle products. Watch the video below to see what I bought and keep scrolling for details on where to purchase and how to save! iHerb: By using this link, first time orders automatically receive $5 off your order. * may contain affiliate links.